Rectangular Shawl to match or compliment our Multiway Dresses. 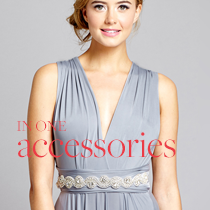 Ideal for bridesmaids when a bit more coverage or warmth is needed. Please note our shawls have a raw edge to give the cleanest possible finish. No Ironing but please steam to let out any creases. We would recommend that you on a hanger to avoid creasing. Made to Order long rectangular Shawl to match or compliment our Multiway Dresses. 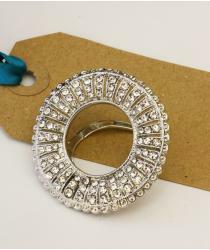 Ideal for bridesmaids when a bit more coverage or warmth is needed. Made to order from the same fabric as our dresses this shawl is the perfect accessory. 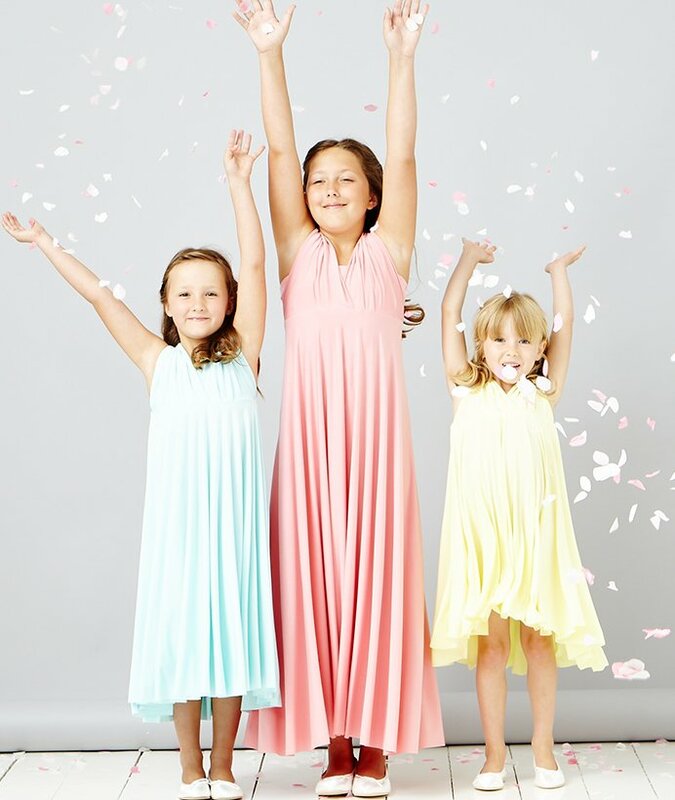 Order with the dresses to ensure a perfect match. Made to Order: Allow 5 weeks for delivery. If you need your order sooner please select RUSH delivery at the checkout. 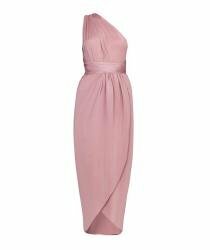 The Maternity version of our Tulip Multiway Maxi Dress has beautiful draping at the front with ..